Home › Front Page Slider › 2019 Level 6 Ontario Champions! 2019 Level 6 Ontario Champions! 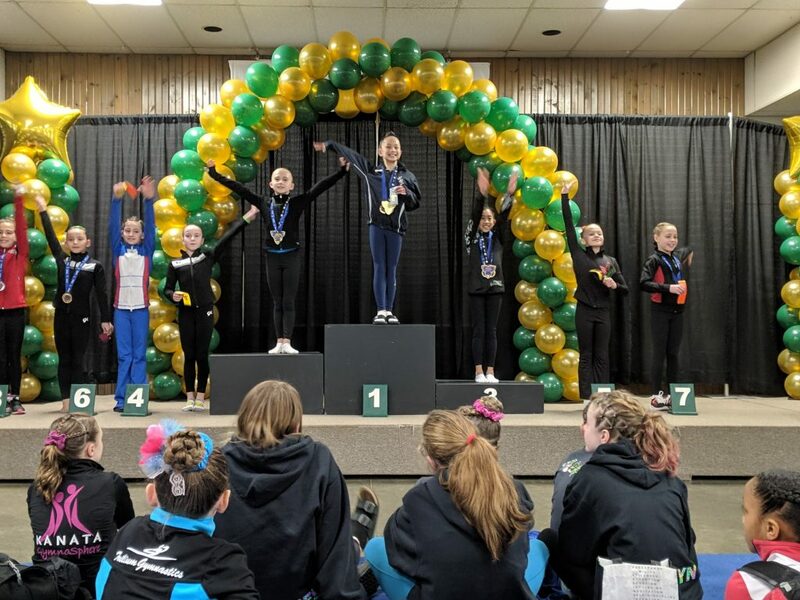 This past weekend, just under 500 Women’s Artistic gymnasts from all over Ontario competed at the 2019 Women’s Artistic Level 6 Ontario Championships in London, Ontario. 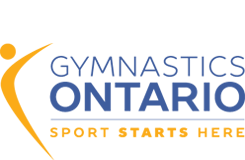 A special thank you to Forest City Gymnastics, all the clubs in attendance, and the Ontario Judges and dignitaries for all their hard work and dedication and coming out this past weekend to support gymnastics! 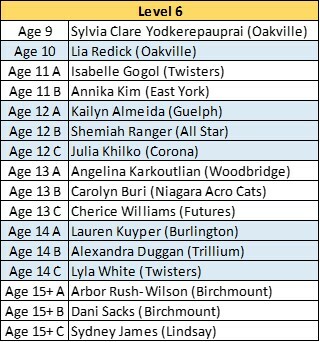 Congratulations to the all the athletes & coaches and to the following Ontario Champions! ‹ Infinity Gymnastics Competitive Training Centre is Hiring!